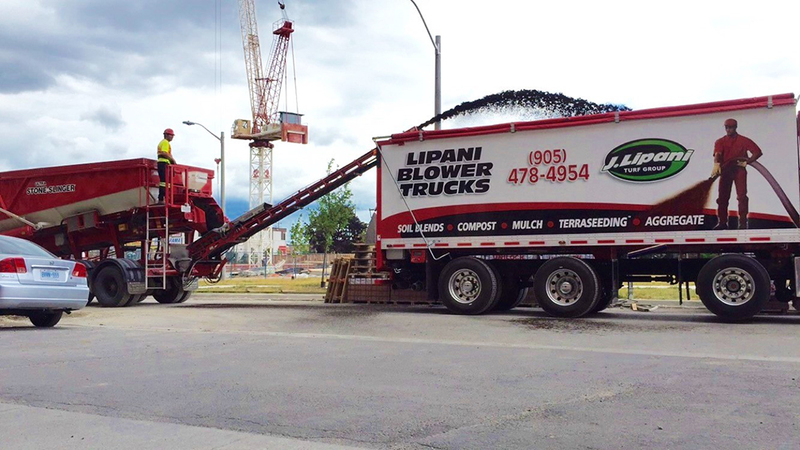 At J. Lipani, we could not be more proud of our history of excellence. 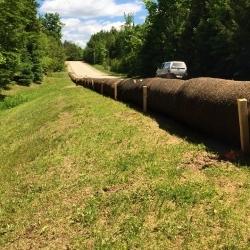 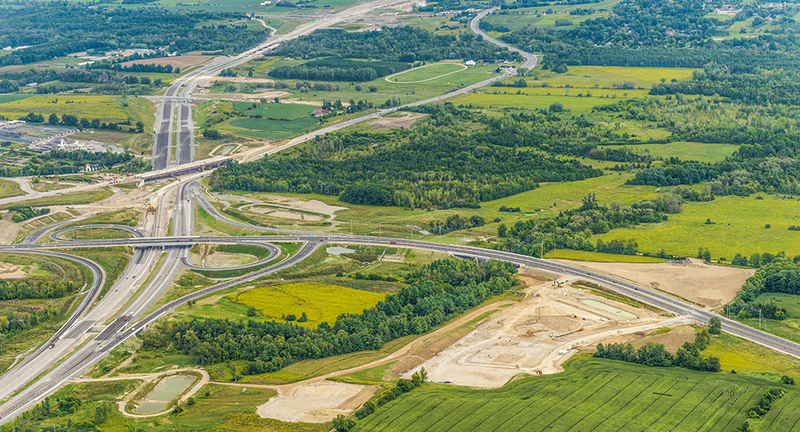 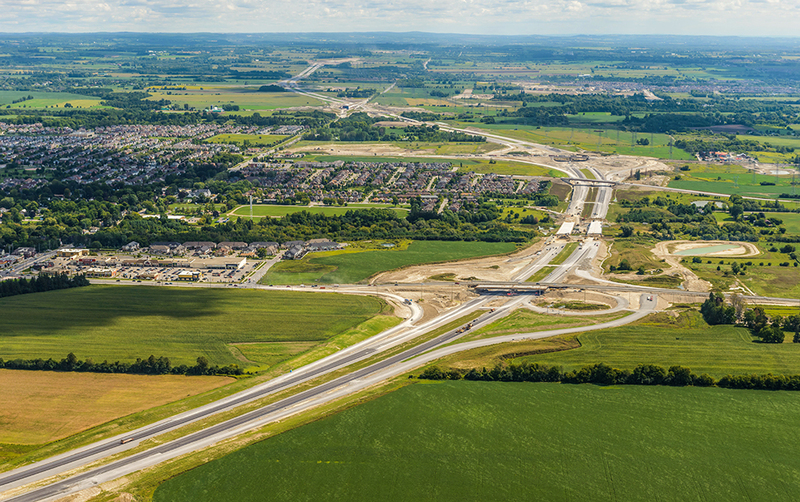 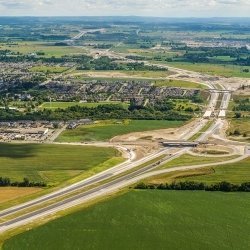 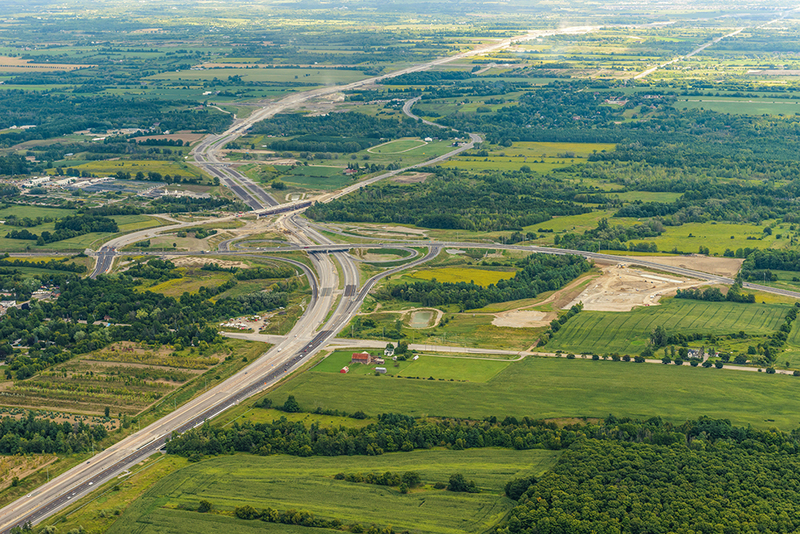 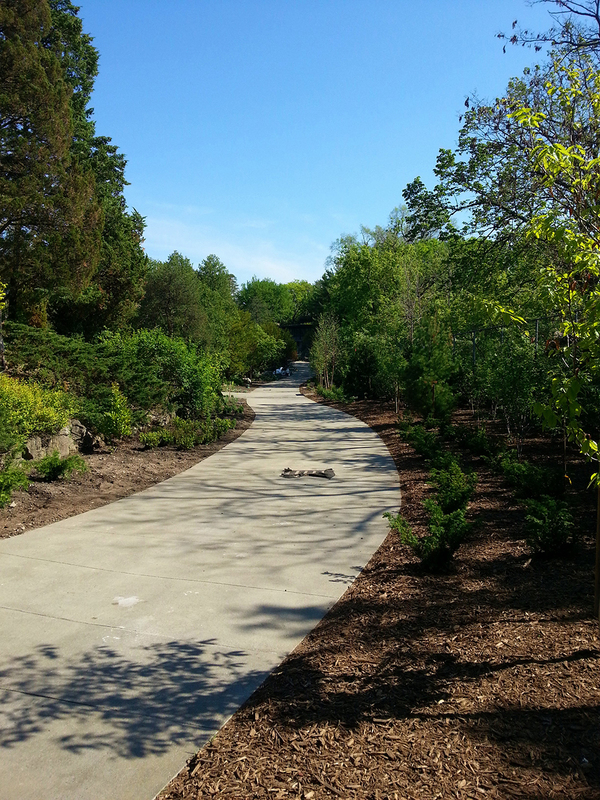 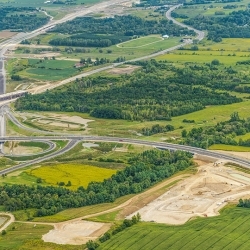 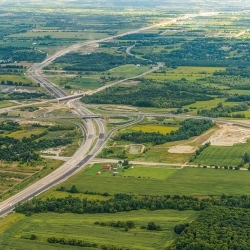 Since we went into business over 50 years ago, we have provided many projects in Ontario with the highest quality of sod supply and installation, hydroseeding, erosion control, and blower truck services. 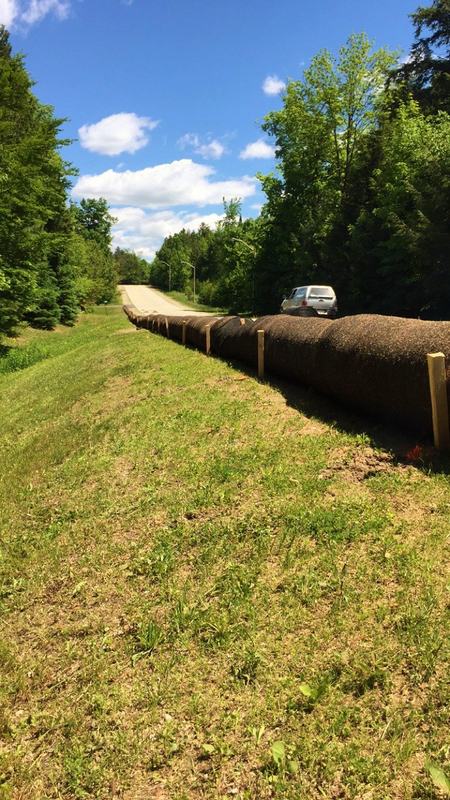 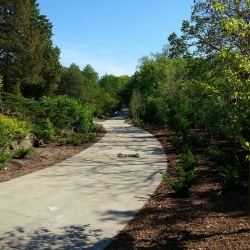 Feel free to browse the gallery below to see a few examples of the projects we’ve completed for satisfied customers throughout Ontario. 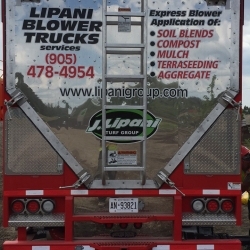 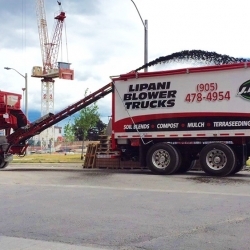 To get started on your own project with the skilled and experienced team at J. Lipani, simply fill out the contact form on the “Contact Us” section of this site, or give us a call at one of the telephone numbers listed on the same page. 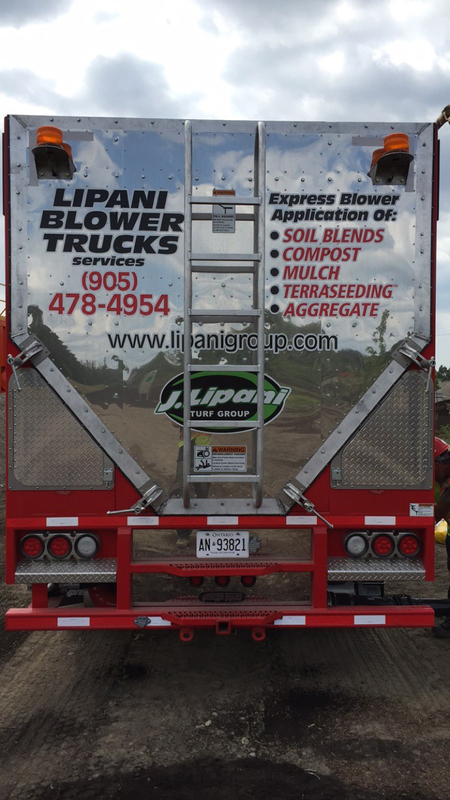 Call us today at 905-478-4954 or fill out the form below for a FREE Consultation.